A young woman, Sofi, lives in a war torn town. One day she meets Howl, a well known but mysterious wizard. Soon after she is cursed by a jealous and vindictive witch. Now looking like an old woman, Sofi seeks help from Howl and his companions who reside in his walking castle. 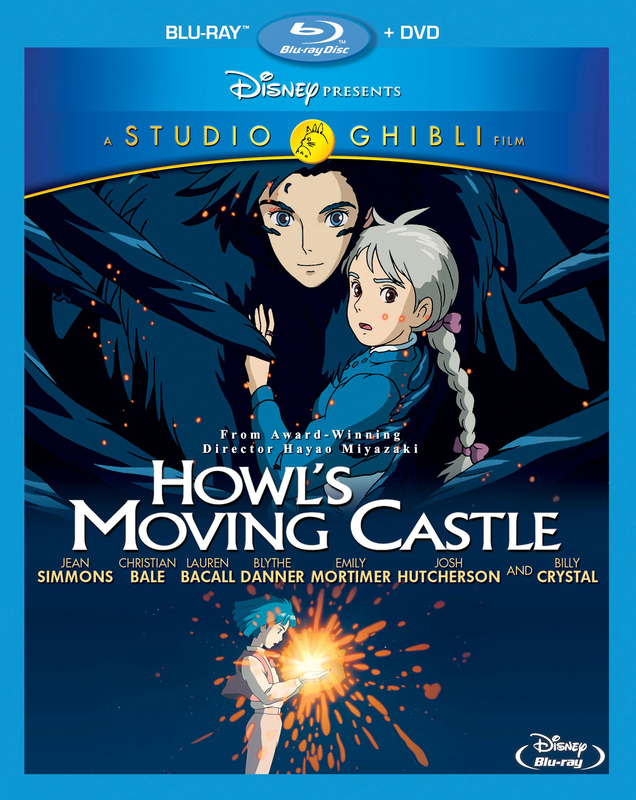 Howl’s Movie Castle is a fun fairy tale, set in a world of witches and princes fighting in a war, where nobody is willing to compromise. Howl is a charming, yet at times childish, wizard seeking to stay out of the war. Nearly every character is under some kind of curse. Much like Miyazaki’s Spirited Away or My Neighbor Totoro, Howl’s Moving Castle is infused with a real touch of the whimsical. One of the interesting things is that the removal of the curse become set aside for the development of the relationships between Sofi, Howl and the other inhabitants of the castle. That is the real heart of the film, the curse is just the excuse to bring them all together. The backgrounds are stunning, and the animation gorgeous. No surprise, as this is a Studio Ghibli film. Howl’s Moving Castle is an enchanting and engaging film for almost any age.